Medical Business Brokers is exclusively listing this Podiatry that is located on the South East side of Melbourne approximately 20km from the CBD. The practice has been established for over 20 years and shows consistent turnover and is in an excellent location in a suburban shoping strip. This business has its own branding and a shared shop front with 2 other medical practitioners however the practices fucntions as its own entity and benading with street front signage. A diverse range of clients formulate the revenue stream with a wide base of private, EPC and insured clients as well as a small amount of DVA and WC treatments provides a stable base of patients. All patients are referred from external to the premises. Consisting of 2 fully equipped treatments rooms and a shared reception area, the business has the prospects to expand its patient load under the current model. Staffed by a range of part time Podiatrists the owner has minimal involvement. The business is for sale for genuine reasons and presents as a great opportunity for either existing practice owners or someone looking to get into their first practice. A great amount of upside in this business for someone willing to invest the time with an immediate strong revenue stream and earnings. 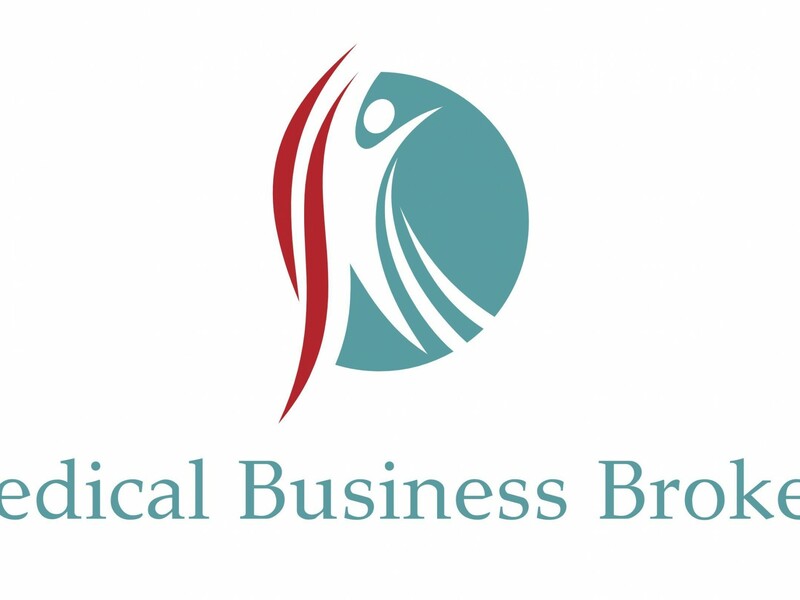 Contact Brian Hill at Medical Business Brokers for further information.